Marcia Biggs is a special correspondent for PBS NewsHour, specializing in coverage of the Middle East, where she has over a decade of experience. Recent highlights include a four-part series “Inside Yemen,” as well as in-depth reports on the battle against ISIS in Iraq and the human rights violations taking place against those fleeing Mosul. 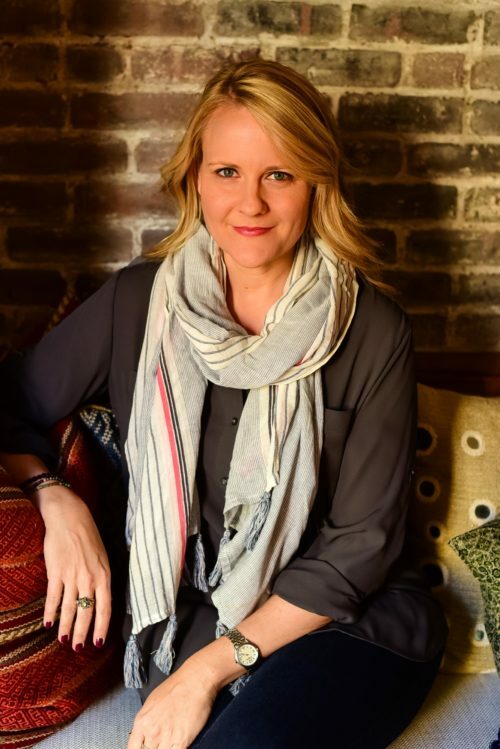 For her coverage for PBS of Iraq, Biggs has received a Gracie Allen Award, a First Place National Headliner Award, and a New York Festivals World Medal. Most recently, she was named the 2018 Marie Colvin Foreign Correspondent of the Year by the Newswomen’s Club of New York. Before her work with the NewsHour, Biggs reported for Al Jazeera English, Fox News Channel, CNN, and ABC News. Born and raised in Houston, Texas, she received her Masters degree in Middle Eastern Studies from the American University of Beirut and currently resides in New York City.